Actors don't get much more eccentric than Nicolas Cage, whose personal spending habits give the late Michael Jackson and the fictional late Charles Foster Kane runs for their money. When you spend as much money as he does on as much crazy stuff as he does, a stolen item or two is bound to slip through the cracks, but even given his outrageous reputation it's still a little bit surprising to find out the actor was recently forced to give back a stolen dinosaur skull he purchased at auction for $276,000 (reportedly outbidding fellow actor Leonardo DiCaprio). Cage didn't realize the skull was in the United States illegally after having been smuggled in by a rogue paleontologist back in March of 2007, nor is he specifically named as its buyer in the civil forfeiture complaint filed by U.S. attorney Preet Bharara in order to reclaim the skull and send it back to its proper home with the Mongolian government. 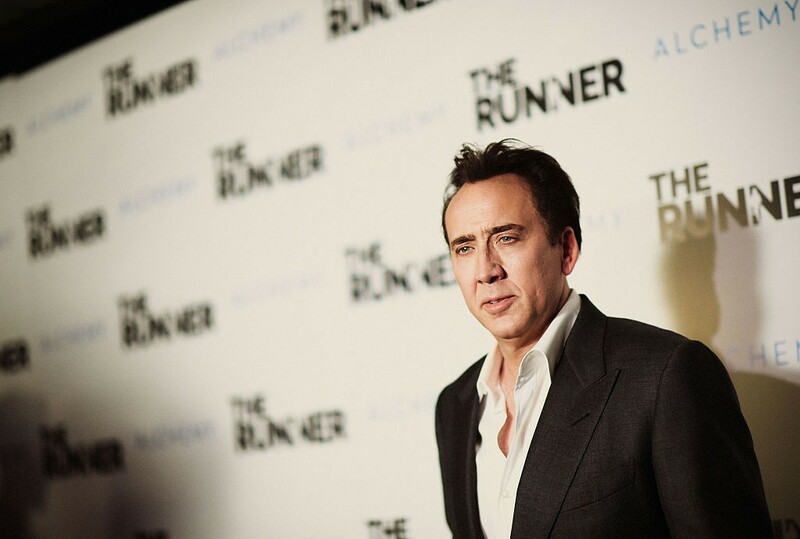 But the acquisition made headlines in the recent past, as it was one of many examples of Cage's lavish spending habits made public following the extensive reports of his financial problems. As for the skull itself, it once belonged to a living Tyrannosaurus bataar, also known as the Tarbosaurus, a relative of the more famous Tyrannosaurus rex. It was illegally smuggled into the country as part of a thriving black market for dinosaur bones among the rich and (in Cage's case at least) famous, but now authorities are cracking down on the stolen bones, to the probable chagrin of Cage's harried accountants. Speaking of Cage's accountants, this is really only the latest hassle they've had to deal with in the last few years, as the actor's infamous lifestyle finally caught up with (and surpassed) the big paydays he was pulling in and managing extremely poorly at the peak of his stardom. That lifestyle included 15 personal homes scattered across the globe, like an $8 million (plus extensive renovation costs) castle in England and a Bel Air palace that cost $17.5 million. Then there's his 40-acre, $70 million private island in the Bahamas, not one, not two, but four deluxe yachts, an bona fide fleet of exotic luxury cars, and a $30 million private jet. The dinosaur skull falls into the "miscellaneous spending" category, along with an extensive art collection, expensive jewelry numbering a dozen or more high-end pieces, and even a couple of very rare albino King Cobras. The only thing he wasn't spending money on, it seems, was his taxes, which of course is a big part of why he's having to accept so many movie roles below his ostensible grade just to get back into the black.